Do you find it hard to understand Spanish speakers from the Dominican Republic? You may have friends or associates from the Dominican Republic, or maybe you are planning a vacation to Punta Cana. Even if you already know some Spanish, Dominicans have a unique way of speaking Spanish and you need to be prepared. Their quick Caribbean accent, unique vocabulary, and slang are enough to confuse even native Spanish speakers! 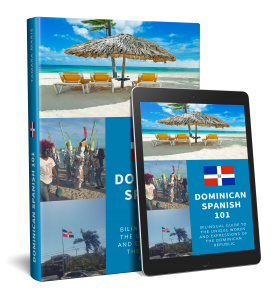 Dominican Spanish 101 will give you insider access to the unique language and culture of the Dominican Republic. 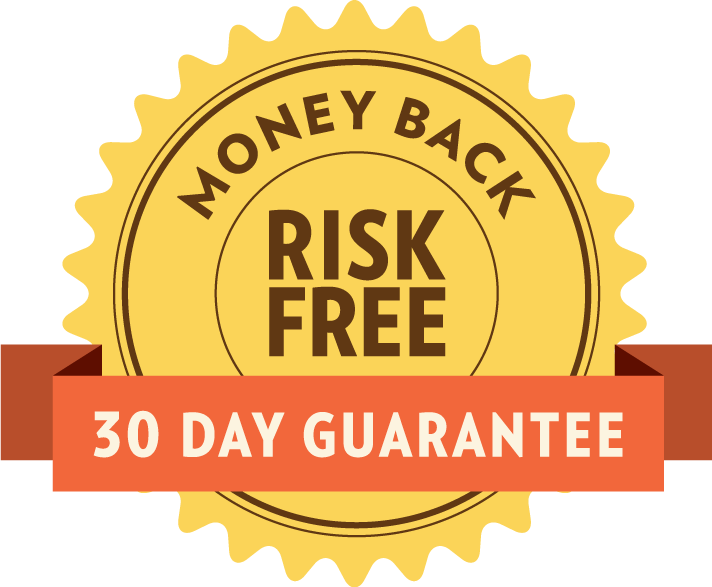 If you don't love the course, we will give you a full refund. No questions asked. ¡Hola! My name is Tamara Marie and I'm a language coach specializing in brain-friendly ways to learn languages. Growing up in the US, I only spoke English for most of my life. I learned Spanish as an adult after many years of trial and error. Speaking Spanish has allowed me to travel and make connections in Costa Rica, Argentina, Cuba, Puerto Rico, Dominican Republic, Panama, and Mexico. I'm passionate about helping people learn Spanish the way people speak in the real world. I help my clients and learning communities get their heads out of textbooks and get comfortable speaking Spanish faster.